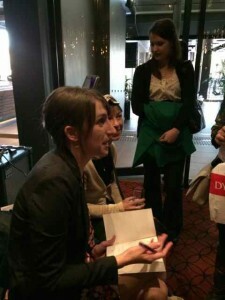 Back on August 2, I spoke at the launch of Kylie Fornasier‘s debut young adult novel Ma squerade. 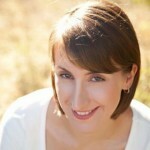 I initially met Kylie through my work at WestWords, and since then, we have become friends and colleagues. 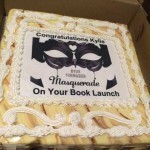 Masquerade is Kylie’s first YA novel (she has published a chapter book and has a picture book scheduled for 2015), and there was huge buzz about it prior to the publication date. 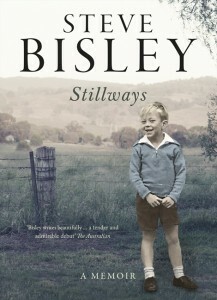 It’s getting rave reviews on Goodreads and blogs, and the clamour for a sequel is not going away. 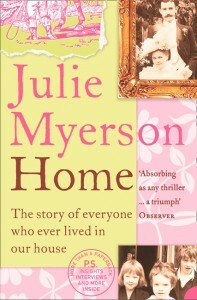 Kylie’s a top woman, and she has written a terrific book. Here is the speech I gave, with photos. It’s both an hour and a pleasure to be here today to speak at the launch of Kylie’s wonderful YA novel, Masquerade. I first met Kylie a couple of years ago, in her role as teacher-librarian at Old Guildford Public School, when I accompanied the author-illustrator Leigh Hobbs to the school. Kylie had come in on her day off to host the visit, and if that wasn’t enough to convince me of her dedication to those kids and books, my good impression of her was confirmed by one of her students—a boy named Aaron, I think he was in Year 5 or 6—who had been working for some time on an epic spec fiction novel. Aaron stayed back after the session with Leigh was finished, keen to pick the visiting author’s brains as clean as possible, and it became evident that Kylie was a huge support to this young writer. She treated him seriously, as a fellow writer, and obviously spent a lot of time and patience with him, guiding him and sharing her own development as a writer as he worked on his novel. Back then, Kylie was as yet unpublished, although her chapter book, The Ugg-Boot War, was contracted, and she spoke then of her YA novel-in-progress, and picture books she was working on. And it was quite obvious to me that this was no ‘wanna-be’, but that Kylie was serious not just about getting published, but serious about her craft. She was willing to do the work, and to give to her writing career the same attention and patience she gave to Aaron and I am sure, all her students, writers or not. Since then, I have come to know Kylie as both a colleague and a friend. 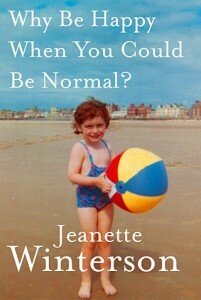 She’s shared with me her journey to publication, and I have offered her what support and advice I have been able to give. And she’s offered me some very welcome support in return, I can assure you. And when I say colleague, I mean that literally—As you know, I run the WestWords project for young readers and writers in greater western Sydney, and for the past year, Kylie has been the leader of our young writers group that meets every week at Blacktown Arts Centre. This dedicated group of young writers, aged about 12-15 years of age, get together every Thursday afternoon to develop their skills and share their writing. They even spent 12 hours of a day in their school holidays earlier this year writing a book for the Write a Book In a Day competition, run by the Katherine Susannah Pritchard Writers’ Centre, in support of children’s hospitals across Australia. And Kylie spent those 12 hours with them—and we weren’t paying her to do it, either. This one was their own initiative, led by Kylie, and another example of her enormous dedication to those young writers and to the craft of writing itself. 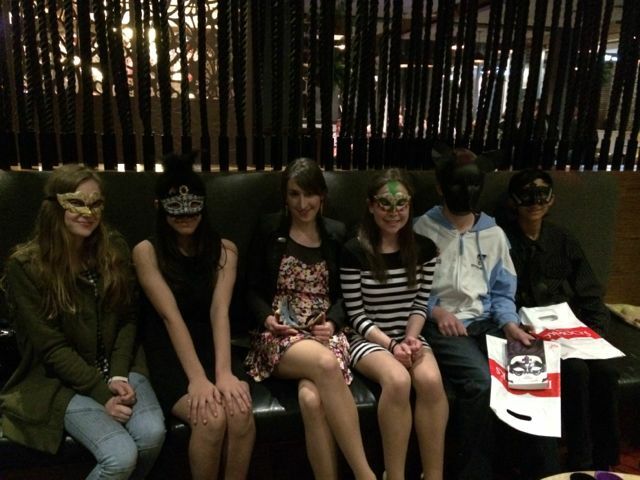 Kylie with members of the WestWords Young Writers’ Group at the Masquerade launch. 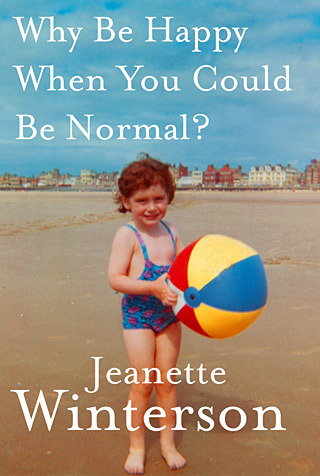 And I know Kylie is also an enormously valued, loved and respected member of a writers group that meets here in Penrith, and that she extends that support and dedication to her fellow writers, who this time happen to also be grown-ups. Some of those writers are acknowledged in Masquerade, and are of course, here today. So that’s Kylie the teacher and mentor and friend—but what of Kylie the writer, and what of the book we are here to celebrate today? Well, the first thing I can say about it, is I loved it, and the scone thing I can tell you is that it is quite unlike any other YA fiction currently gracing the shelves of libraries and bookshops. I read a lot of young adult and children’s books, and I also read a lot of unpublished work—students work, from a course I teach, and manuscripts from various sources. And while often in there there is exciting and interesting work, there’s also a lot of derivative, middle of the road, and not very well-written stuff designed for what the author thinks is the current YA market. So, lots of moody teenage girls, generally very beautiful but not realising it until the object of their affection—who for some time now, has been either an angel, a demon or yes, a vampire—shows them their true beauty. Or at the other end of the spectrum, very dark, not very witty, explorations of the dirty end of realism. Or environmental catastrophes—those are usually not very funny either, as you might expect. And to a point, there’s nothing wring with those stories, except that we’ve seen so many of them, and the author’s point seems more to be about getting published than being a writer. 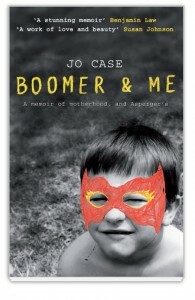 Kylie Fornasier, however, is a writer. I know this, not from what I know of her personally, but from having read her book. 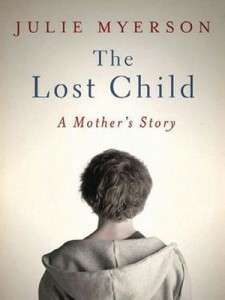 There is love and dedication to every aspect of storytelling on every page of this book. And there’s a joy and a genuine originality to her work that makes Masquerade such an absolute pleasure to read. In case you do not know the premise of the novel, it is set in 18th century Venice, the republic known as Serenissima, meaning “the most serene”. The season is Carnevale, and even without having read the book, if you know anything about Carnevale, you will know that there is very little that’s serene about it. Instead, it is a time of endless parties and secret assignations, of forbidden romance, of panoply and playfulness—mostly enjoyed by the wealthy merchant classes and aristocracy of course, but in Kylie’s Venice, at least, the servants also have their moments of mystery and adventure behind the masks and alongside the palazzi and canals of that most remarkable and romantic of all the European cities. I said earlier that there is love on every page of the novel, and it’s evident that Kylie really loves these characters, even, perhaps especially, the wicked ones. Each is precisely drawn by character and voice, and in some instances, by costume—there’s that theatre analogy again. Indeed, so lovingly described are the costumes that I am just waiting for the first, not fan fiction but fan illustration tumblr, where some dedicated young reader will bring to life each of the gowns, masks, cloaks, swords and other deliciously described props and costumes that adore both the characters and the book itself. 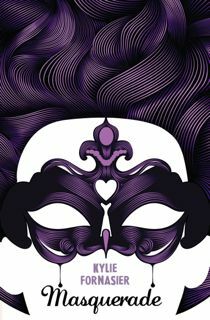 Unlike most YA fiction, there are as many storylines in Masquerade as there are characters, and bucking a trend that goes back decades, the novel is written in an assured 3rd person narrative voice. No clichéd first person YA voice here. There’s a confidence in Kylie’s narrative voice in Masquerade that belies the fact that this is only her first published novel. We get the sense of almost a chess-master behind the scenes, directing each of the characters in their complicated moves, across dance floors, across the city and across hearts. There’s a very pleasing lightness of touch, but there’s also a dark thread through the story. Not every promise is kept, either to the characters or, bravely, to the reader. It’s no wonder everyone on goodreads and Twitter is calling out for a sequel. While Kylie gives us much in Masquerade—and I hope I am not straying to close to spoilers here—there is much more left unsaid, alliances left incomplete, hearts left unhealed, and perhaps even identities yet to be fully revealed in this version of the City of Masks. And let us not forget what lies at the heart of Masquerade—the city of Venice, in all its glory. Although in the real history of the world, Masquerade takes place in the final decades of the Republic of Venice, in Kylie’s Venice, the city is shown as perhaps the most desirable place in the world to be—for the rich and hedonistic, of course, although it has to be said that the servants also get their fair share of both the pleasures and tyrannies of this city state. But the lasting impression of Kylie’s Venice is that of a real city, and a real time and place. We don’t see a lot of historical fiction for teenagers in this country, and I think that’s a shame. Australian writers have always been excellent tellers of history, and not just of our own. 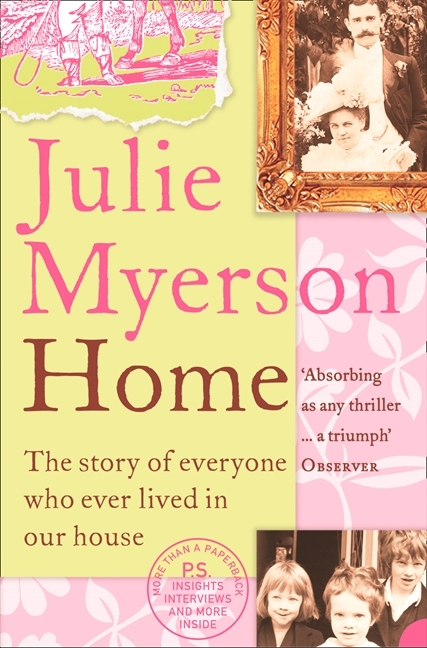 And while, as I said, Kylie’s Venice is not exactly the real Venice, nevertheless, her research is both deep and transparent—you never get the feeling, as is often the case with historical fiction, that her research is showing. She’s obviously fully absorbed the ambience and the geography of the city, both from her extensive book-based research, and from her time spent there during the writing of the final drafts of the novel. So, on every level, I commend to you Masquerade. It’s a book that shines with its respect for its young readership, but that can also, will also, is also being appreciated by readers of all ages. There are characters and stories—and frocks—to please every reader. 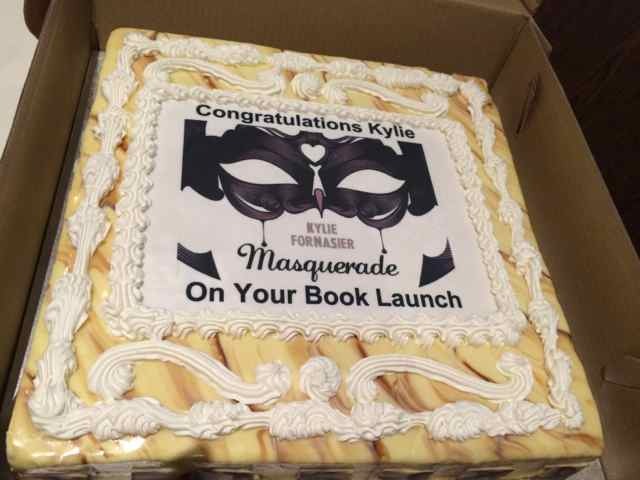 I hope that you will all join me in congratulating Kylie and in wishing her, and Masquerade, every success in the world. Or, as the Italians would say, Buona fortuna! To which, I am told reliably by Signor Google, the response is Crepi! Buona Fortuna, Kylie—here’s to more of Orelia, Angelique and the rest of the players, and to many, many more books of all kinds in the years to come.